The goal at The Healing Atelier is to empower people to take control over their own health and bodies. In a similar fashion, we support causes that promote independence and empowerment. The non-profit organizations we support are involved in providing the means to such basic human rights as clean water, sanitation, education and in funding projects that enable disenfranchised people to improve their own lives with their own efforts - for a more permanent solution. To assure proper use of donations, we checked their scores from Charity Navigator. 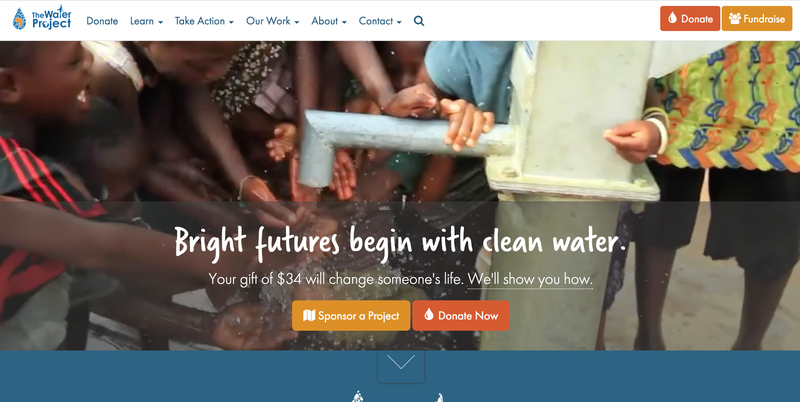 The Water Project invests in local solutions to the water crisis in sub-Saharan Africa. Providing access to clean, safe water helps capable and determined people realize the hope they have for their own futures. The Water Project works closely with local in-country teams and partners to develop clean water programs and ensure their maintenance. They carefully select implementing partners who have long term relationships and commitments to the people they serve. Small, nimble, and locally-based implementation partners are incredibly effective and efficient at providing sustainable clean water solutions. The water programs include drilled wells, sand dams, rain water catchment, spring protection, hygiene and sanitation education and materials. Global Fund for Women stands behind movements for women’s human rights all over the world. The global network of over 2,000 advisors and partners helps find, fund, and strengthen groups who work with the most marginalized women in the world. They give funding that helps provide for the fundamental things: rent, computers, staffing, travel, training, security, and electricity. They then help them connect to other donors, as well as local or national women’s groups. 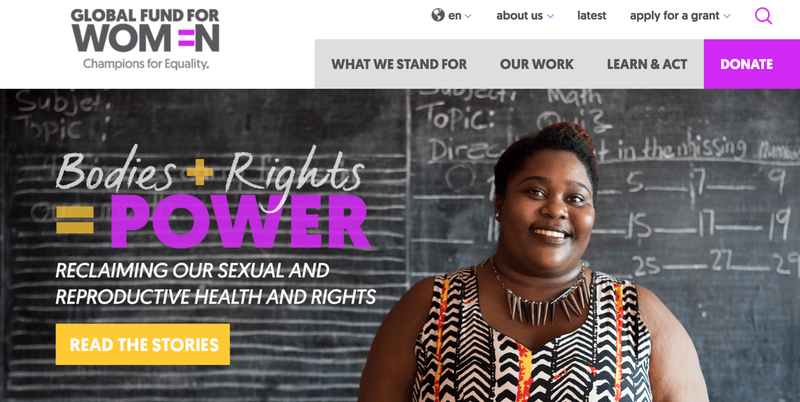 These connections enable groups to share, learn, and rally together to strengthen movements for women’s rights. 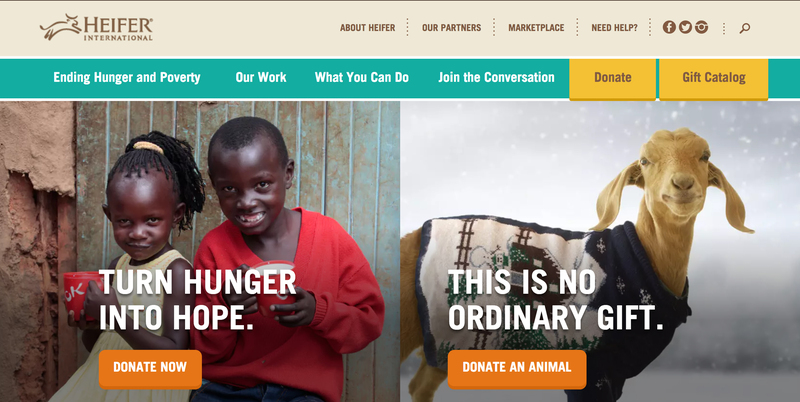 We like this non-profit because it is designed around the philosophical theme: ‘Teach a Man to Fish.” It has gone one step further by adopting the model of “Passing on the Gift” whereby each recipient shares the training they receive and gives the first female offspring of their livestock to another community member – who then does the same. “Passing on the Gift” exponentially expands the impact of the original donation permitting participants to become donors and take active steps to improve their own communities. I donate $1000 yearly to SMVA to assure the education through to the end of high school, of one child. As research demonstrates the community and generational benefits of educating women, I choose to support one girl child a year. In so doing, her entire family enjoys the tangible benefits of being part of the SMVA community. 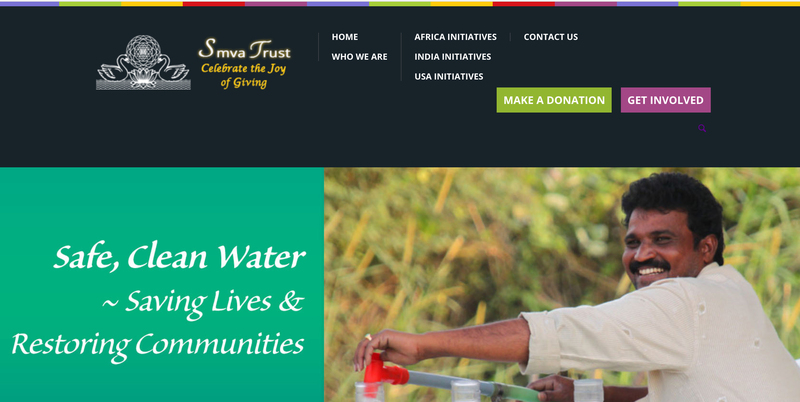 Founded in 1994, SMVA Trust (Sri Matrudevi Viswashanti Ashram Trust) is an organization which creates a better world through programs that reduce poverty by providing humanitarian assistance in the form of food, clean water, housing, clothing, medical treatment and education as well as through programs establishing environmental stewardship. SMVA Trust also works to promote world peace through interfaith dialogue and cooperation.